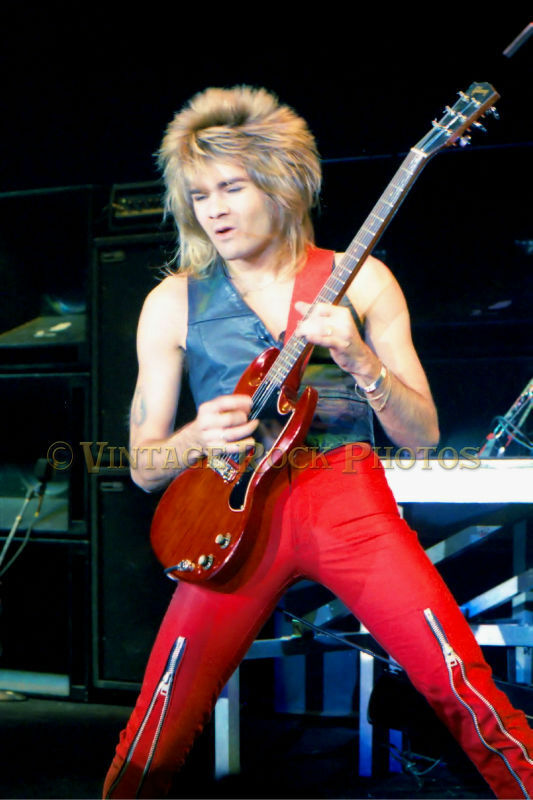 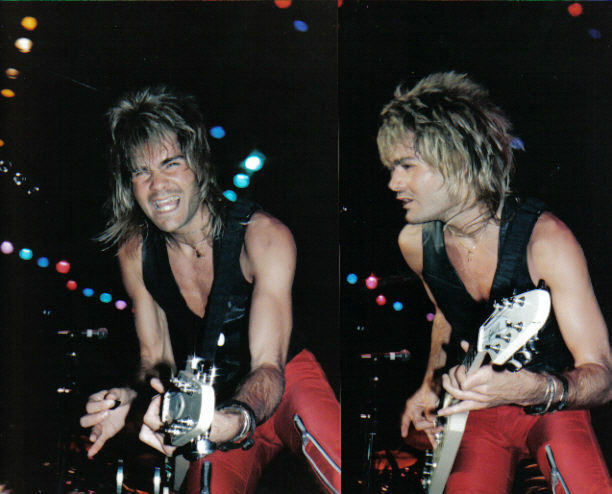 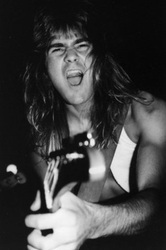 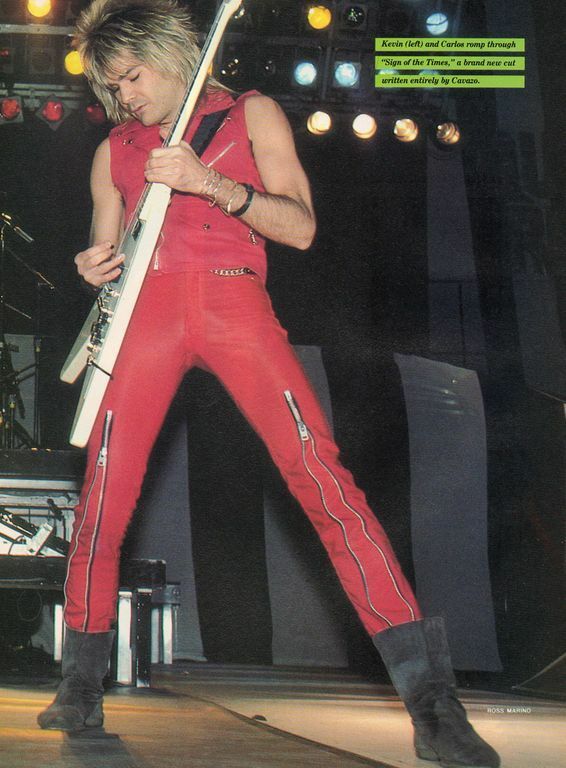 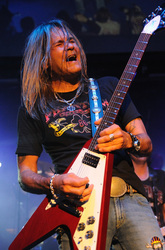 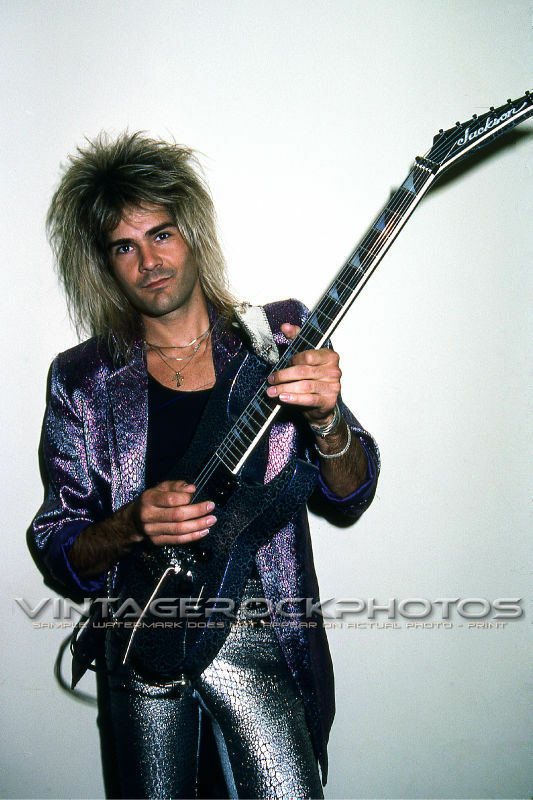 Carlos Cavazo-Quiet Riot - Def Leppard and Rockstar Photographs We update almost daily. please do not take any of these photographs or else they will be removed. 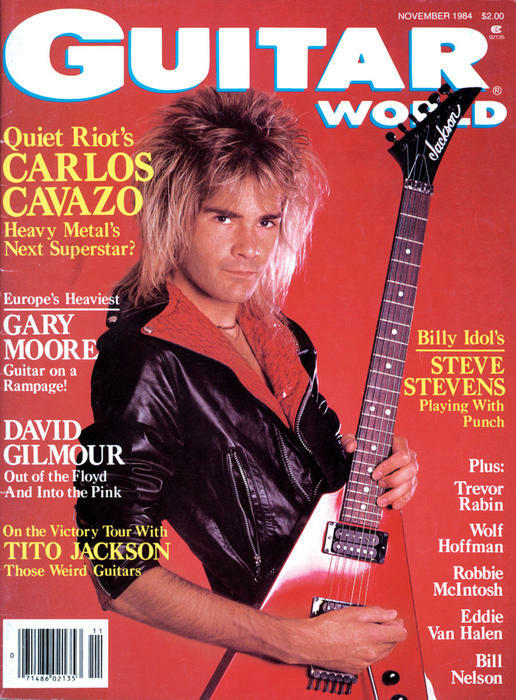 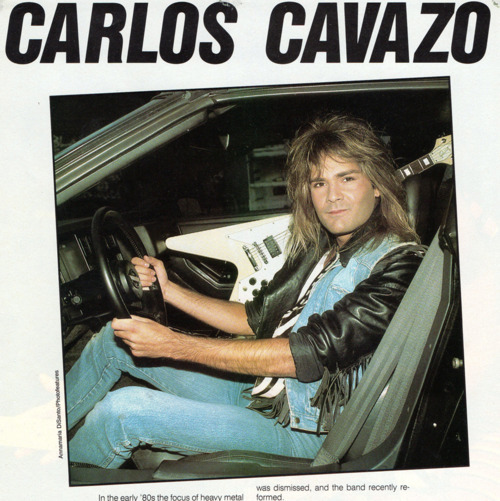 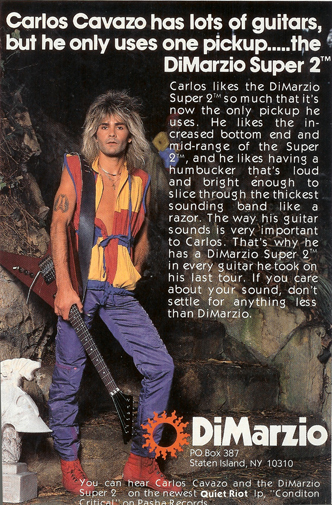 Carlos Cavazo has been in many bands including Quiet Riot, Ratt and others. He is my biggest influence and my very first Metal crush ever. 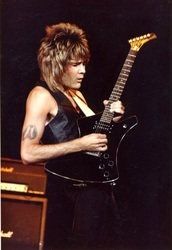 I love his guitar playing style it just gets to me! I Love Carlos so much! 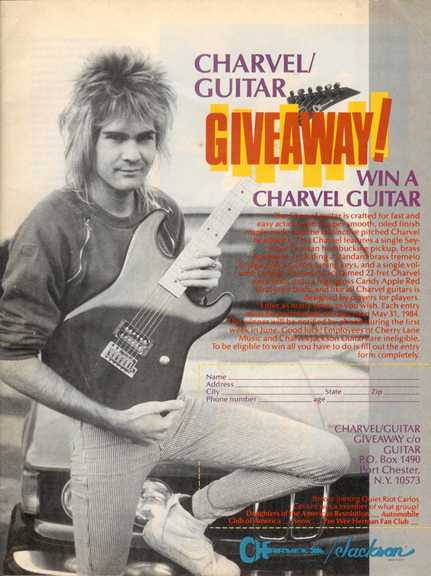 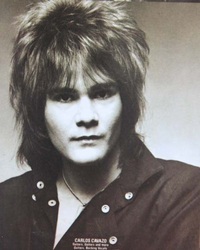 Carlos Cavazo, the best guitarist in my opinion, he's my biggest influence!